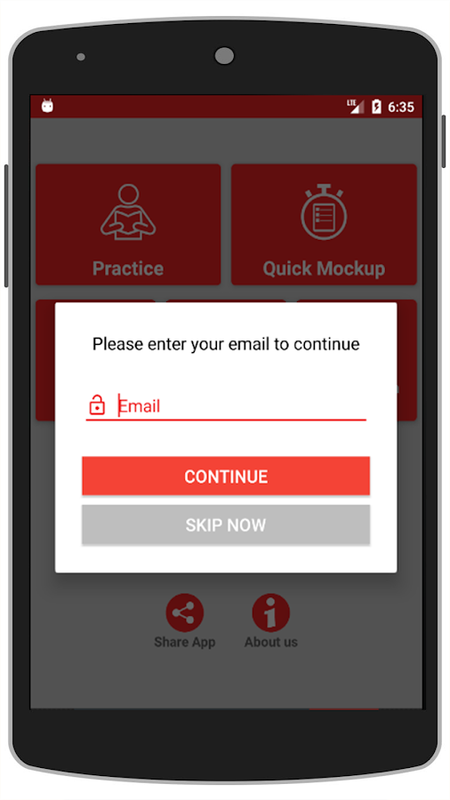 Alberta Canada Driving Test Prep Pro Key Features of this APP: •Atpractice mode you can see the explanation describing thecorrectanswer. 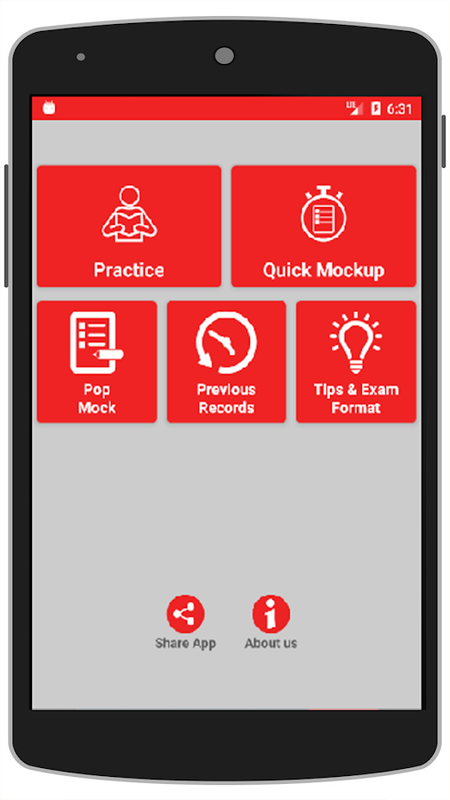 • Real exam style full mock exam with timedinterface •Ability to create own quick mock by choosing the numberof MCQ’s. •You can create your profile and see your result historywith justone click. 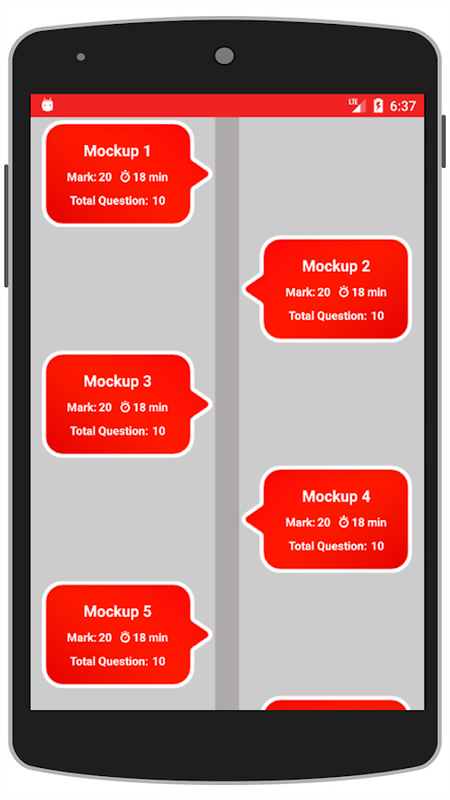 • This app contains large number of questionset thatcovers all syllabus area.